Liv talks to Maria Volovik about how to stop feeling like you’re not enough and start living a better life. Let’s talk about the lie of not enough. One way or other, we’ve all bought into our own version of this story. You aren’t smart enough. You’re not thin enough. You’re not rich enough. You’re not witty enough. You’re not enough, not enough, not enough. It’s Satan’s soundtrack on a never-ending loop, deep in the recesses of your mind. It’s something I’ve struggled with my whole life, and the more self-awareness I build, the more I realize just how pervasive this thought pattern is. Here’s the good news: it’s not true. You’re enough. You’ve always been enough. The trick is remembering. It’s not easy to weed the “not enough” lie out of your life, but our guest Maria Volovik is helping Millennial fight it every day. I’m so excited to share a brand new facet of the podcast: SAM Fam memberships! I’ve created a Patreon page for the show that allows listeners access to exclusive, member-only content, the ability to vote and provide opinions on show content, enter monthly giveaways, get discount on all SAM march, join live AMAs with me, and even have opportunities to be a guest on the show. If you aren’t familiar with Patreon, it’s basically a platform where you contribute to your favorite creative projects, just like back in the day when people would sponsor artists and musicians so they could continue creating their art. For just $1 or $5 a month, you’ll be an exclusive member of the SAM Fam with elite access to a lot of goodies. All of your contributions go toward ensuring I can continue to produce the show every week, as well as create more new content and grow the platform into more than just a podcast. I LOVE making this podcast and I know the message will help make the world a better place, but I need your help to make that happen. To learn more and join the SAM Fam, visit http://www.patreon.com/sampod. For no more than $5, you can become a part of a movement Millennials and every other generation can be proud of. 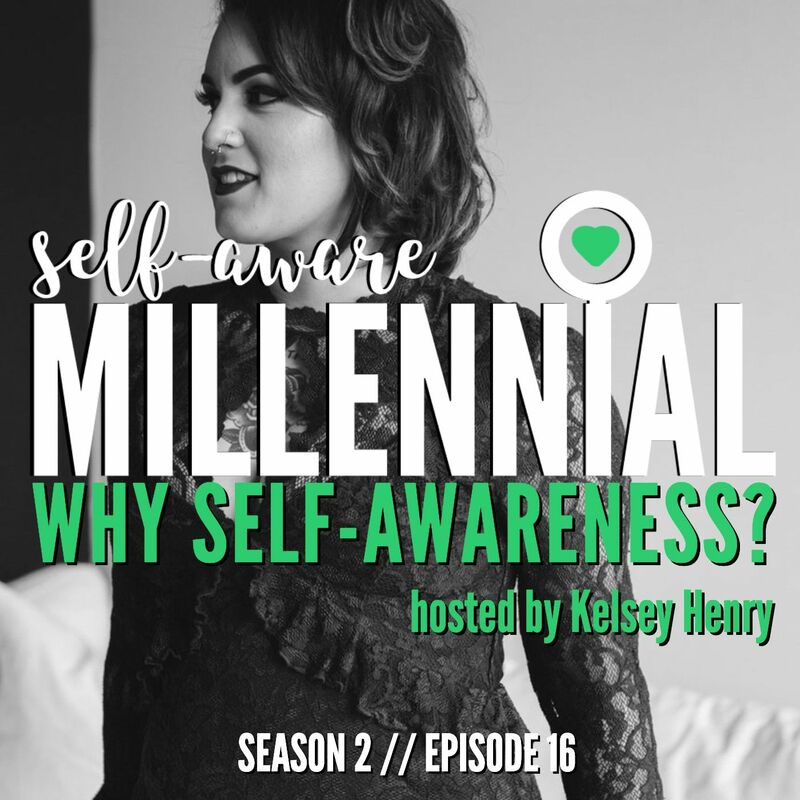 Maria Volovik is a Growth Strategist and Founder of Own Your Humanity, a platform for change that provides gamified personal development and experiential leadership training for millennials around the world. She started her career as a professional Ballroom dancer and high-performance coach helping competitive couples of all ages and levels across Europe, Japan, and Australia surpass their goals. After retiring due to a knee injury at the age of 25, Maria decided to pursue her passion for personal growth and entrepreneurship. In 2013, she opened a boutique marketing agency that partnered with local entrepreneurs in launching and growing their impact driven brands. After 3 full and growth provoking years in the field, she made a life-changing decision to sell everything she owned and embarked on living a nomadic lifestyle, while working as a freelance launch manager for some of the leading brands in the personal development and transformation space. Maria believes that we live in a time, where the world needs our love, light & leadership more than ever. She’s also convinced that the only way to lead is through the clarity of your own example, which is why today, Maria focuses on helping millennials find alignment and build momentum in life and business as a full-time Growth Strategist and Leadership Coach. She also serves as a certified launch coach for her business mentor Jennifer Kem’s Business Results Incubator called Momentum Pro. Her education includes a Bachelor’s degree in International Business from the Kanda University of International Studies (Tokyo, Japan) and a Master’s degree in PR & Advertising from the University of New South Wales (Sydney, Australia). Originally from Estonia, Maria has traveled to 51 countries, speaks four languages fluently, and now lives in Chicago, USA with her partner Alex Echols. 6-week self-discovery + self-leadership journey to help you master your stories, take full ownership of your choices and upgrade the quality of life you’re leading. First week is FREE. No opt-in or credit card required. To join, send a DM on IG.